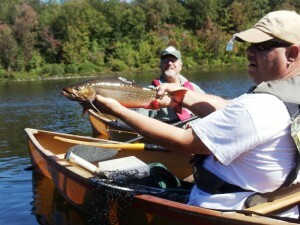 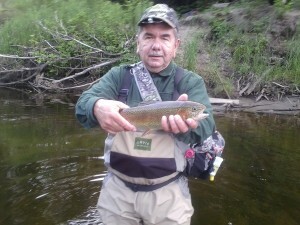 Lodge owner Rick Kovacs specializes in the introduction of fly fishing and fly casting for beginners. 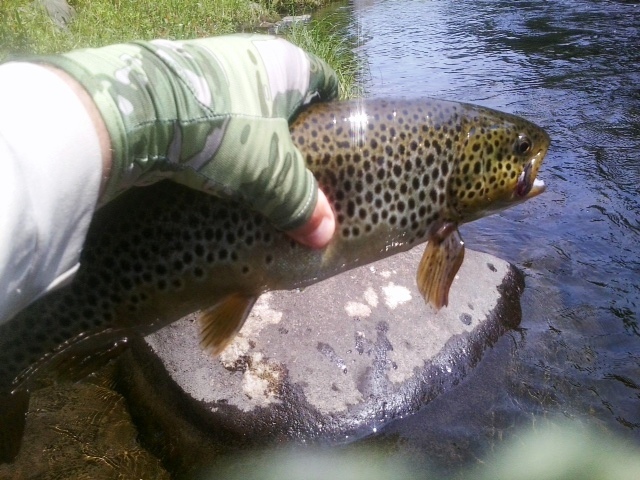 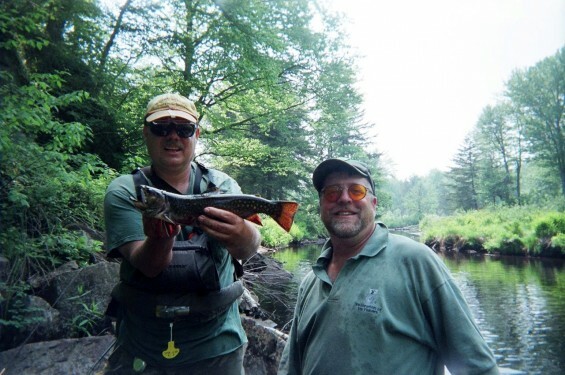 He also guides for experienced fly fishing on rivers throughout the Adirondacks and on back-country ponds in and around the Five Ponds Wilderness. 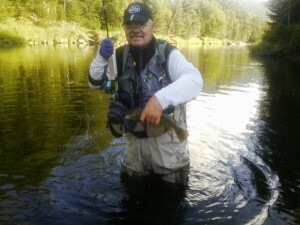 Additional Guides available for larger parties.